Hello! 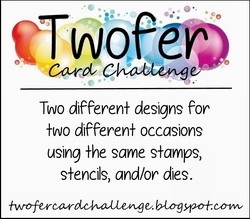 Welcome to 2019 and a new year of challenging Twofer prompts to get your mojo juices flowing as you stretch your stamps, stencils, dies, and improve your design skills! Thank you for your amazing entries in our November challenge! We appreciate your enthusiasm and support! Before we get to this month's prompt, I want to let you know of a Design Team change. 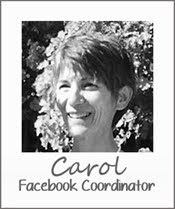 Effective this month, we say goodbye with sincere thanks to our teammate Susanne of Keep In Touch Cards. 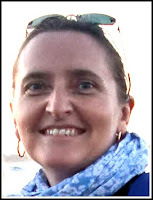 Susanne, we loved having you on the Team! Enjoy your break and come back and play with us soon! And we happily welcome our newest teammate Leslie! 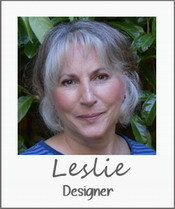 Leslie has prepared a brief bio for you. Hello, my name is Leslie Miller and I’m a stampaholic not looking for a cure. What a happy day it was when I was introduced to this craft! 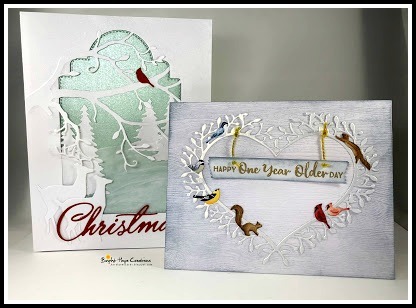 I love all styles of cards from clean and simple to heavily layered and dressed to the nines. 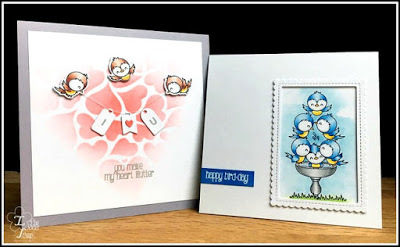 Cute stamps, pretty stamps, all the delightful tools of the trade ... I can’t get enough and it claims more of my time than it probably should. Wait, what am I saying? I wish I had more time for it! Even more than stamping, I love my family: hubby, grown son, and two Golden Retrievers. 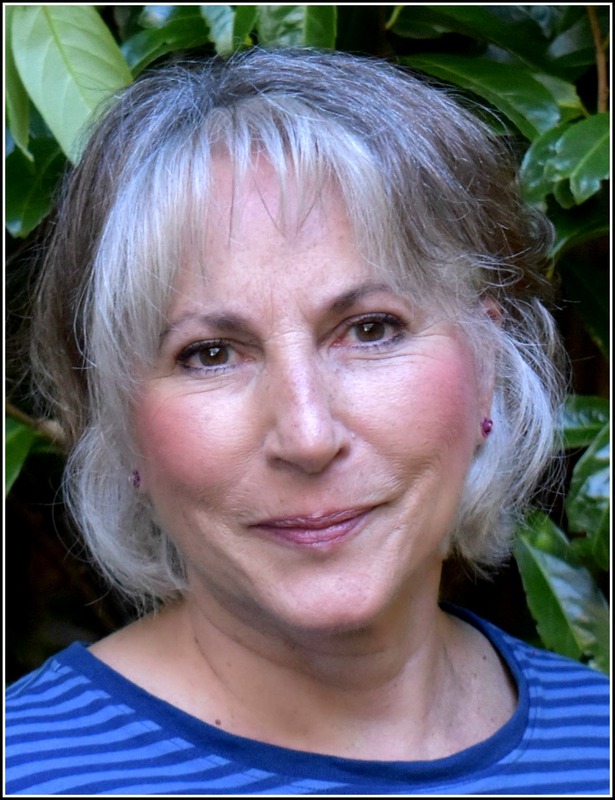 I enjoy the outdoors here on the southern Oregon coast and spend a lot of time gardening, exploring, and taking the dogs out to run. Then there’s reading, photography, long lunches with friends, and traveling in our motorhome. The list could go on and on. I’m busier than ever since retirement. Life is good! Now I’m looking forward to another adventure as part of Darnell’s Twofer Card Challenge Team. 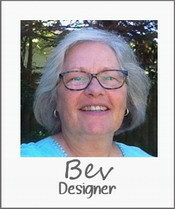 You can find me making cards on Running With Scissors ... and enjoying the rest of life on Goldens and Garden. It's amazing the friendships that come from sharing a few common interests! If you get a few minutes, please let these ladies know how much you appreciate them! 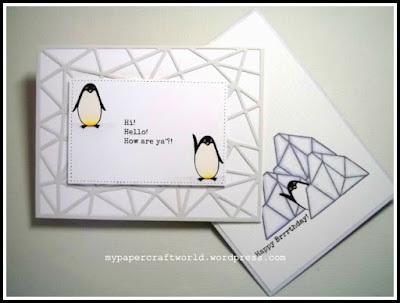 Feel free to interpret the prompt however it inspires you to make two different designs for two different occasions. You are welcome to make two conventional designs or one conventional and one unconventional design. Every month we will have a conventional challenge winner and, if there are any unconventional designs, we will also have an unconventional winner! This month we are delighted to have both a conventional winner and an unconventional winner from our October challenge as our Guest Designers! 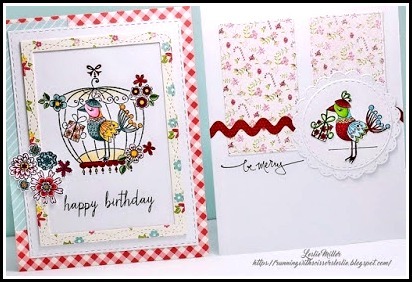 Please welcome our conventional winner, Izzy of Izzy Scrap with her Twofer pair of beautiful bird cards! Please welcome our unconventional winner, Sonja of Visting Oldpunca with her Twofer pair of beautiful bird cards! We hope you will be inspired by the example creations from your Design Team! 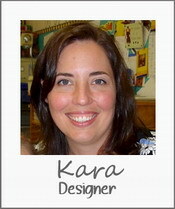 You can find the details on all these inspirational Twofers on the designer's individual blogs. Please take a closer look at our cards and the cards of our talented guest designers! 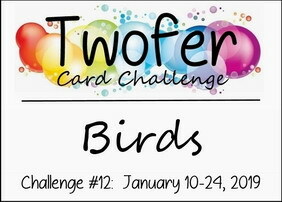 The challenge is open until 11:55 PM (PST) January 24th. at 12:05 AM (PST) January 30th. Definitions/Examples (new! ), and FAQ tabs above. HAVE FUN and HAPPY TWOFING! Susanne, we are so sorry to see you go, thank you for the inspiration we found through your beautiful cards last year on the Twofer Challenge, I wish you good luck in your new endeavors, enjoy!! Now, I can't be more thrilled about the news that my dear friend Leslie Miller is part of this fantabulous team, HURRAY, HURRAY Leslie, you are an amazing, creative addition to this already super talented group of crafters. 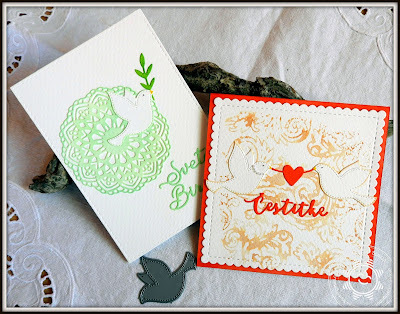 Ok, now, let me see what I can create with the prompt word BIRDS for my first Twofer card in 2019. Thanks for giving us the birds, D!! A fabulous flock of DT cards to tickle our fancy!! Congrats to Leslie, and a fond farewell to Susanne! Happy New Year to all ! 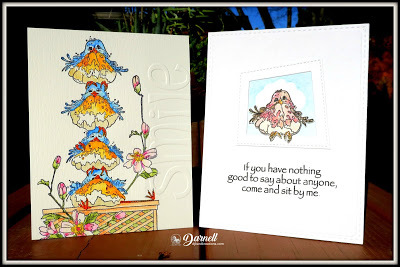 Congratulations to Leslie, all the best for Susanne, and thank you so much for inviting me to guest design with this lovely theme. Can't wait to see all the creative projects in the gallery ! Beautiful samples by all the DT and GD's:-) I am so inspired! I am really excited to see my forever girlfriend, Leslie as your new DT girl. Leslie and I became such good friends 30+ years ago because of our love of gardening and then 20+ years ago we both discovered stamping:-) We live in the same Oregon Coast community and now that we are both retired we do not see each other as often, but when we do...it is instant creative fun!!! 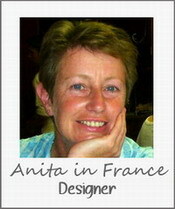 I am so delighted to be in such a wonderful company of a great and talented designers. :-) Thank you for give me this opportunity. 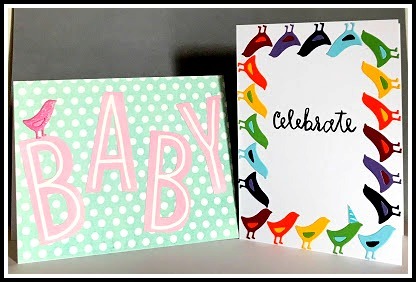 Amazing inspiration cards, ladies! Happy New Year and what a lovely collection by the DT. Hoping to join in...gotta find some birds. Fabulous cards - Guests and DT alike! Great inspirational work by the DT who are so hard working.. I am so delighted to be número uno on the list and hopefully my cards fit the criteria ... curiously I’d just finished the purple one when your twofer rolled in my inbox. So then it was pull on my thinking cap for number two! 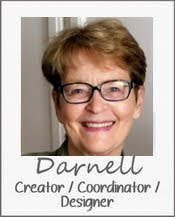 Thanks so much to Darnell, welcome to Leslie and all the DT. Congratulations on the DT spot, Leslie! Looking forward to seeing your bright and beautiful creations (like your garden)! Wonderful sample cards by DT and the GD's - Great start of the 2019 challenge! 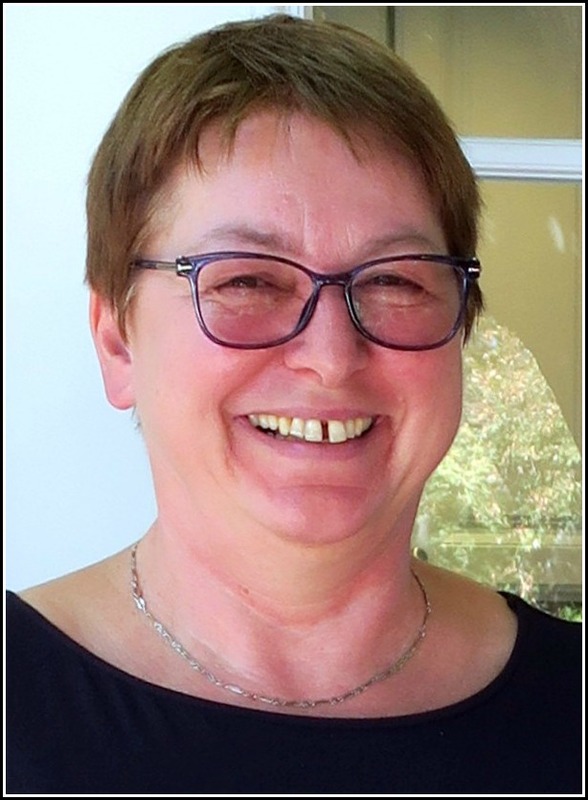 Goodbye and good luck to Susanne and welcome to Leslie. Thank you so much for last month's explanation of just how different the cards needed to be - I'm one of the ones who has been guilty of sometimes using the same layout on both so I've slapped my own wrists and promise to do better in future. Thank you for your comment, Jane! You mentioned the gallery photo frustration. First, just a reminder that we don't "judge" our winners based on that photo! We just use it to tell at a glance if someone followed that rule and after that we visit the individual blogs, sometimes several times. Still, we want our cards to show nicely! I was noticing that several players in the gallery this month are laying their two cards down and overlapping them slightly and they show well that way. I hope that helps! Thank you, as always, for your support! Mwah!! 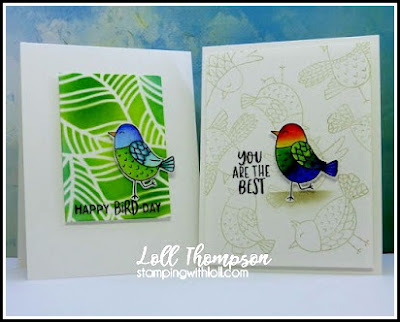 Wow, all the DT bird cards are amazing!! I really enjoyed seeing them and the guest designers, too! I had to laugh at Jane's comment above as I entered the last challenge and need my wrists slapped too as I made two same themed cards, duh....and I had read the rules (back when this first started...hey I'm old.. bad memory..that's my story and I am sticking to it lol)...but bet I won't do it again!! Thank you Twoflings for another delightful challenge! 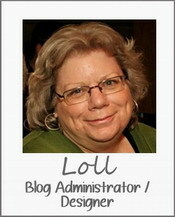 Happy New Year to the Twofer DT... and a big welcome to new DTer Leslie! Like always, the DT's inspirational cards are fabulous. Glad to be playing along in the first Twofer Challenge of 2019! What a fun theme - great way to kick off a new year. So glad I was able to play along! !